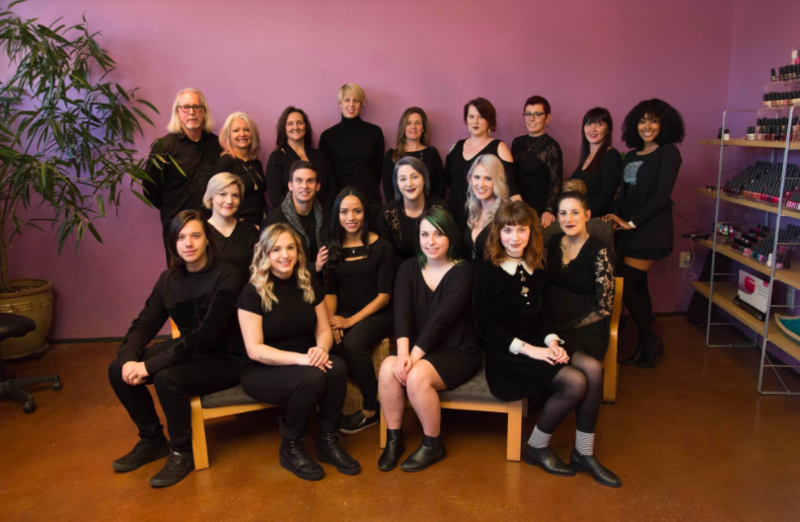 If you’re looking for pure relaxation, beautiful hair and nails, and a great team of people, Arbor Salon & Spa is just the right place for you! 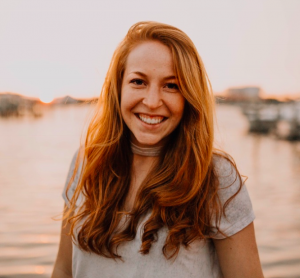 With Arbor’s growing team, they are prepared and excited to make you feel special on your wedding day. Arbor is located on Mitchell Bridge Road in Athens, near Atlanta Highway. In two uniquely structured blue and green buildings, you are sure to not miss it. With its proximity to Loop 10, Arbor is a short drive to most locations in Athens- perfect for wedding days that cannot afford delays! What can Arbor do for you? Arbor offers many different services perfect for a Bachelorette party, your wedding day, or both! 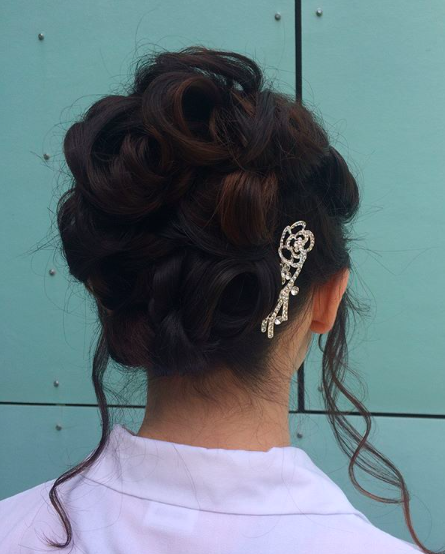 First and foremost, Arbor Salon & Spa offers a service to do the bride’s hair. For a little bit less money per person, everyone in the bridal party can get their hair done, as well. Using Arbor’s Redken and Pureology products, satisfaction is guaranteed! Arbor also offers other day-of services, such as makeovers! Arbor is proud to use Mirabella makeup products that are completely natural and perfect for every skin type! These products are free of parabens, talc, and gluten, and still look flawless! For a slight up charge, you can even “wow” your guests with eyelashes that make your eyes pop. Arbor even helps take care of small details in your engagement/wedding, by providing services, such as manicures and pedicures. 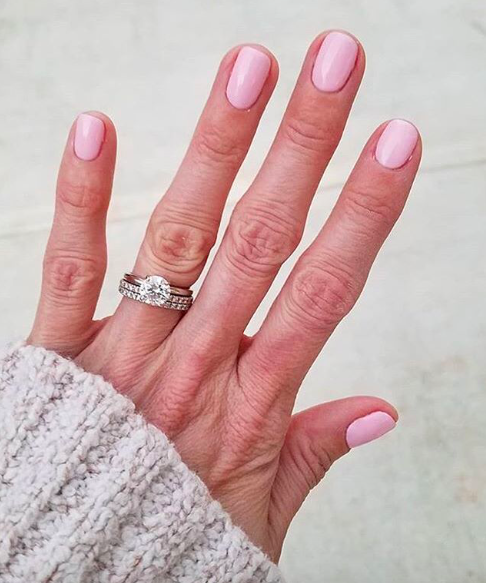 With your beautiful new ring, Arbor wants to make sure your hand looks even better, by offering manicures before your engagement pictures, wedding day, or any other time you wish! 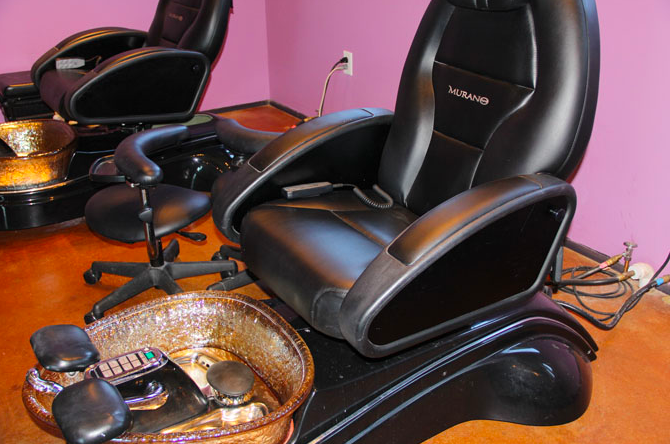 Along with your manicure, you can also receive a pedicure with a relaxing foot massage! For even more relaxation, Arbor offers full spa treatments- perfect for a Bachelorette party or simply for your enjoyment during the sometimes stressful planning period. 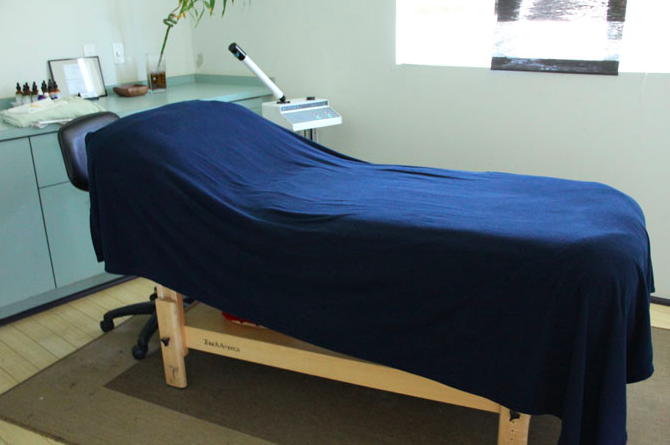 Using the high quality products of Bioelements, Arbor is able to offer massages, European facials, manicures, and pedicures! Arbor’s spacious building makes for a great place to take your best girl friends to wind down and feel pampered. 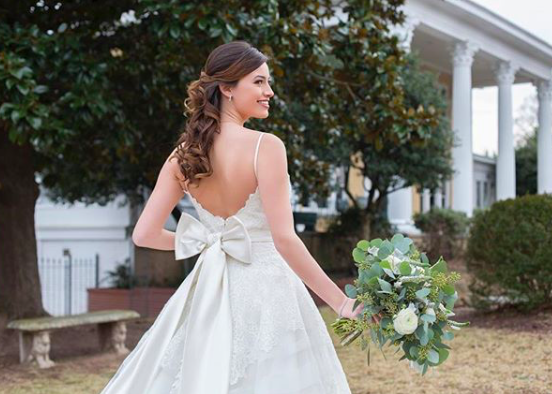 All in all, Arbor Salon & Spa is the perfect package to make you feel like a princess on your wedding day and the weeks before. With their high quality products and well trained professionals, you are guaranteed to look and feel great after your visit! 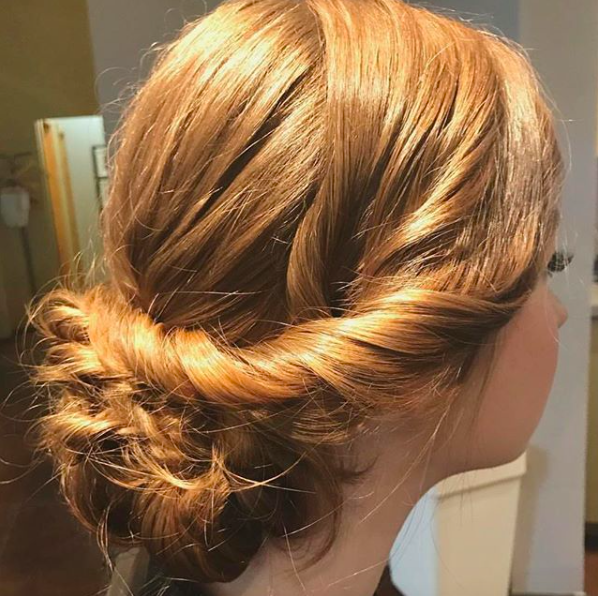 Visit Arbor’s website, https://www.arborsalonandspa.com, or their Instagram page to see previous styles, prices, and more details about their services!